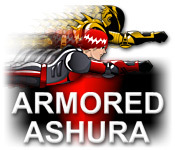 Command your own Armored Ashura against a ton of enemies! 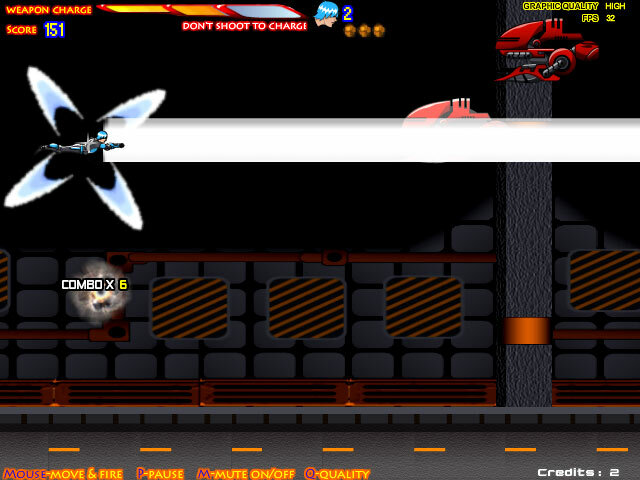 Blast them out of the sky using different weapons and fantastic powers!Command your own Armored Ashura!Command your own Armored Ashura against a ton of enemies! 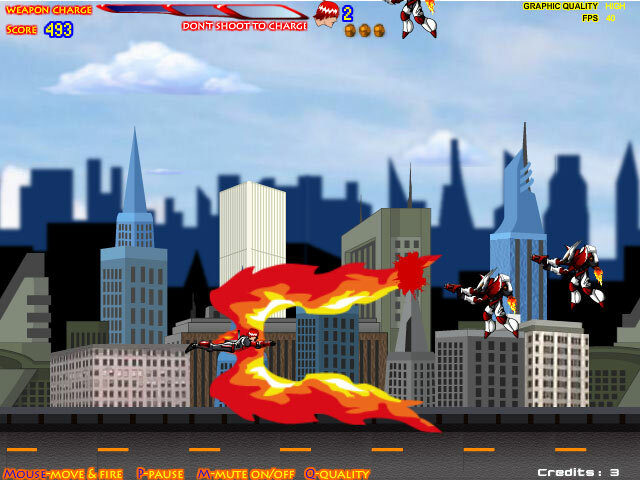 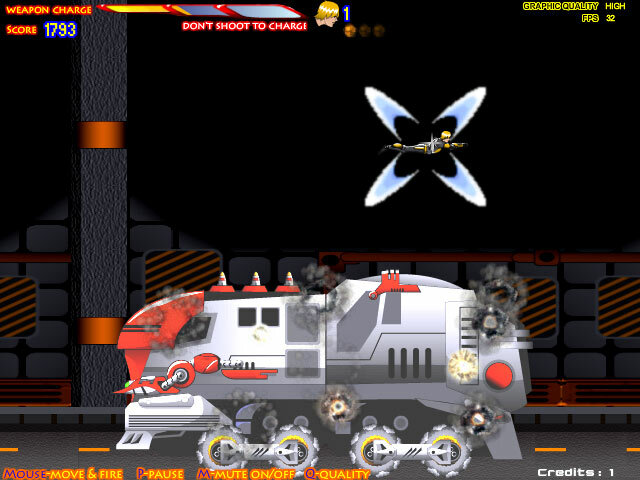 Blast them out of the sky using different weapons and fantastic powers!How long can you last in this fast-paced arcade game?